ROHNERT PARK, Calif., August 22, 2018 – Dentists have some of the worst student loan debt-to-income ratios of any advanced degree. On average, dentists pay nearly 12 percent of their monthly income toward student loan debt and take nearly 15 years to pay it off. The high cost of pursuing higher education and the ease of taking student loans can be seen as a national crisis — nearly 45 million individuals owe more than $1.5 trillion. The debt is increasing by $2,800 every second nationally. Though dentists have much higher expected incomes than most Americans, their struggles are similar because the ratio of debt to income is comparable to others struggling with student debt. Ameritech Financial, a document preparation firm, can help those overwhelmed by their student loan debt find the right solution for them, such as a federal income-driven repayment plan (IDR). Dentists and all students taking on loans in pursuit of degrees and licenses associated with higher incomes and improved financial outcomes should be very cautious about how much debt they are taking on relative to the amount of money they can make. 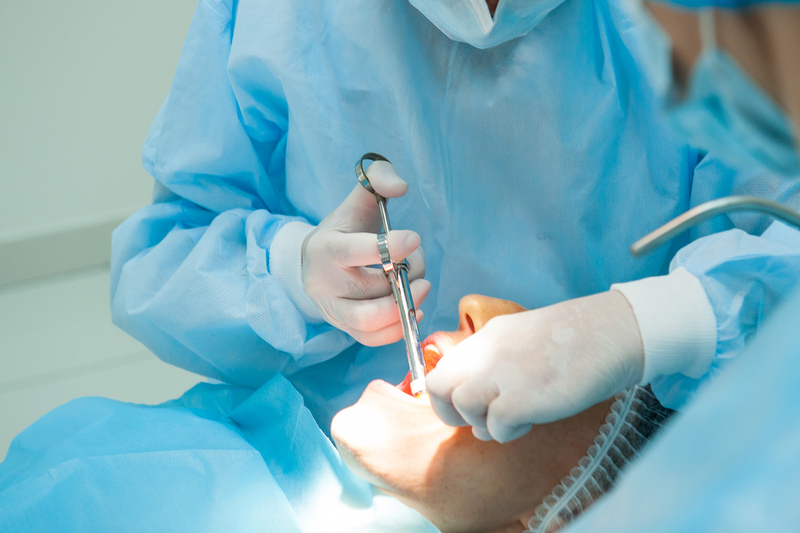 The median loan balance for a dentist is $236,739 with a median income of about $150,000. Generally, financial advisers warn against taking out more debt than a borrower expects to make in a year. Further, advisers suggest that paying back 10 percent of monthly disposable income per month usually allows borrowers to comfortably pay off their loans in 10 years. However, borrowers should take into account cost of living and income for their geographical area. For those who are really having difficulty keeping up with their payments, an IDR can possibly lower that monthly payment based on income and family size and might just create some financial breathing room. Like many Americans, dentists have higher-than-optimal student loan debt to income ratios and this makes them more vulnerable to sudden economic downturns or family financial stresses such as illnesses or work-related disabilities. When challenging loan payments become unbearable, due to economic and family stresses, IDRs might make sense for certain borrowers. If navigating the sometimes-complicated process of finding and securing an IDR proves difficult, Ameritech Financial can assist borrowers in applying for and maintaining enrollment in these programs that might help them through challenging times.